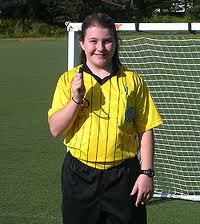 Eastchester Youth Soccer Recreation Division utilizes USSF certified youth referees for the majority of its games. They are supplemented with qualified adult referees and by parents for the Junior FutureStars, our youngest division. 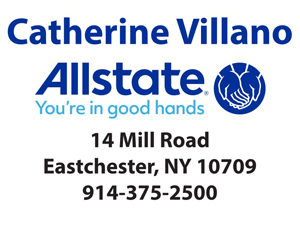 The referees are certified through the Eastern New York Referee Program and may be Grade level 8 or 9 referees. 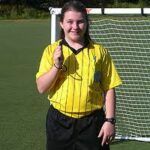 Courses are available through the Westchester Soccer Referee Organization (WSRO) www.wsroref.com. 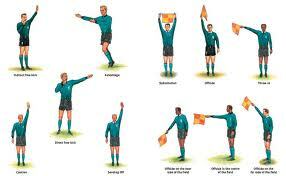 EYSA also sponsors “In-house” training and refresher courses for officials and volunteers. We are always looking for more participation from parents (both Moms and Dads) and older level players to assist at games. Contact Referee Director Jack Langstine for information related to officiating at 914-522-0529 or at jclref@verizon.net . Through the efforts of the referees we strive to help children have fun while playing the game. Recreation league referees should give explanations for infractions of the Laws of the Game and clear signals to indicate that a foul or other technical violation has occurred. This is especially true at the younger levels where skills are just beginning to be formed and things happen on the field that may be unavoidable. We also want parents and grandparents and others who may be spectators to have a better understanding of “America’s New Game”. During the off-seasons, special sessions on the Laws of Soccer will be held for “coaches-only” at varying levels of experience to enhance their knowledge of the game through better and deeper understanding of the Laws. Check Laws of the Game on the US Soccer web site for the complete Laws and situational interpretations.